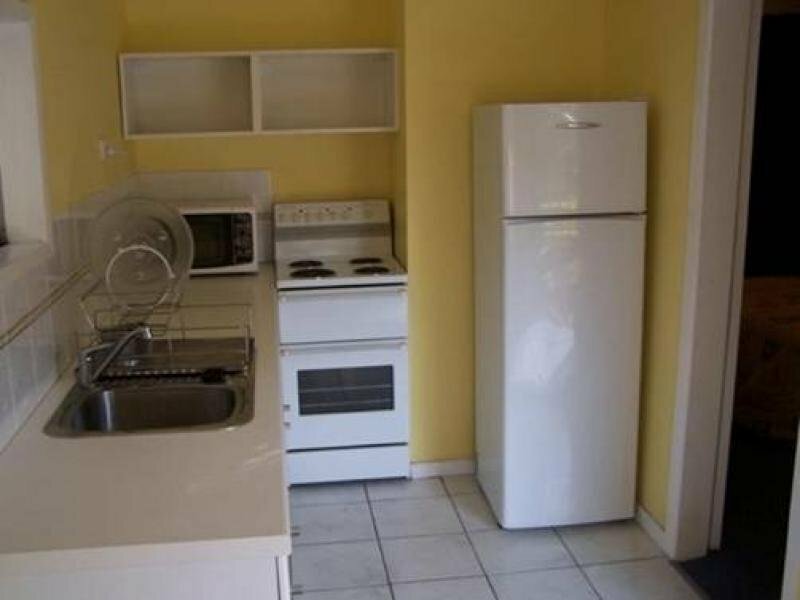 AFFORDABLE GROUND FLOOR UNIT CLOSE TO THE OCEAN. 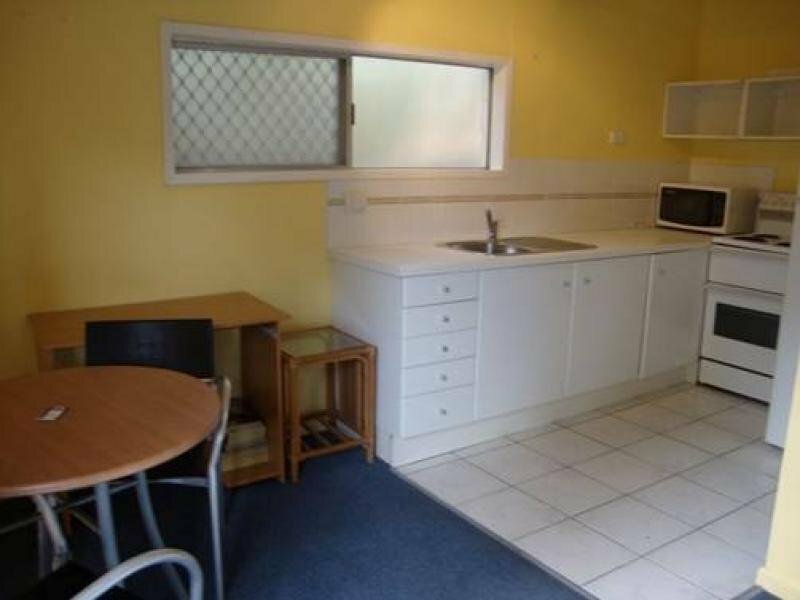 This one bedroom ground floor unit is situated at 47 Sunshine Parade Miami and is in a Unit block of 10 units and set on potentially 1012m2 of Redevelopment Land. 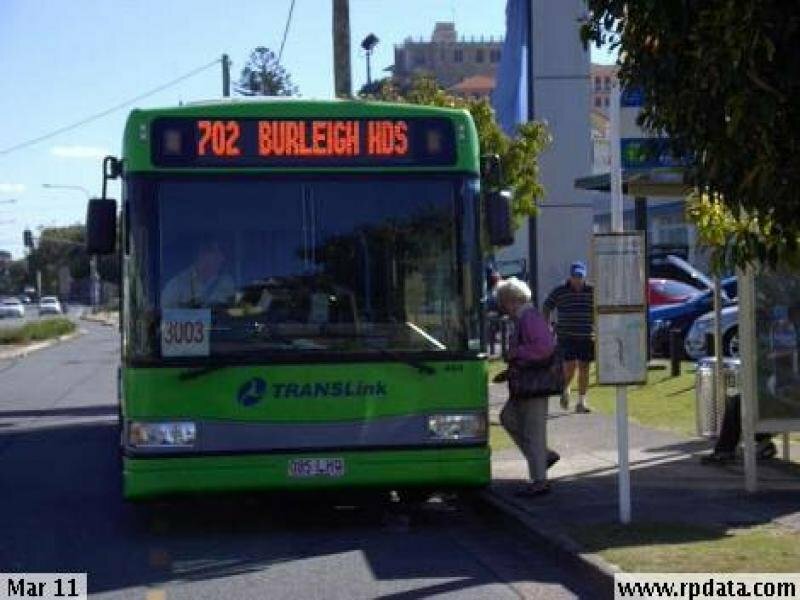 Due to its location you do not even need a car as it is close to all facilities and amenities as follows.
. 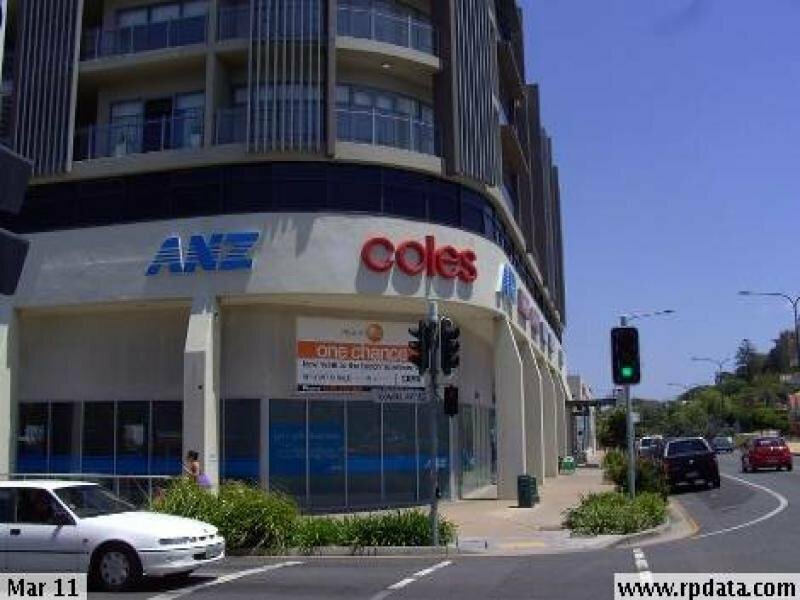 Within 400 metres of the Miami Shopping Centre where Coles & Aldi are the major tenants.
. 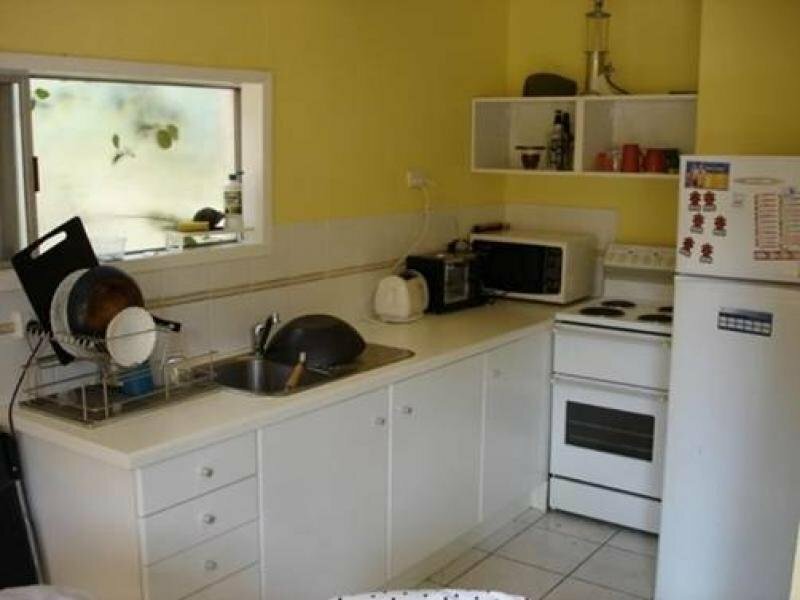 Within 400 metres to Bus Transport and 500 metres to the Ocean.
. 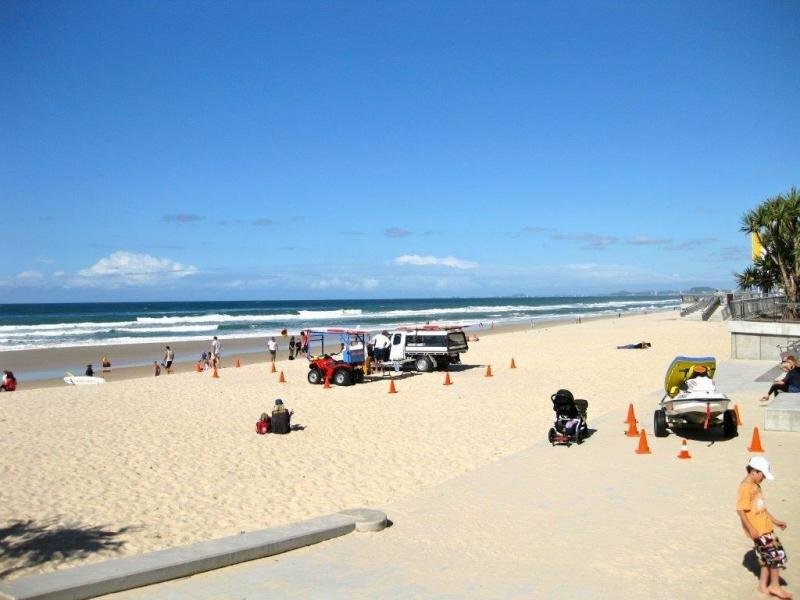 Within 6Kms to Pacific Fair Shopping Centre, Jupiters Casino and to the Gold Coast Convention & Exhibition Centre.
. 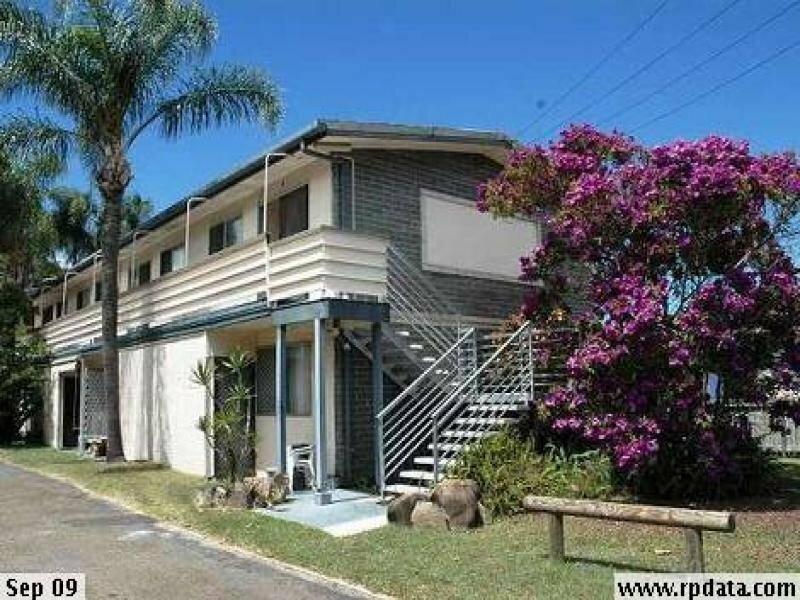 In addition you have easy access north to Surfers Paradise and south to Coolangatta Airport. 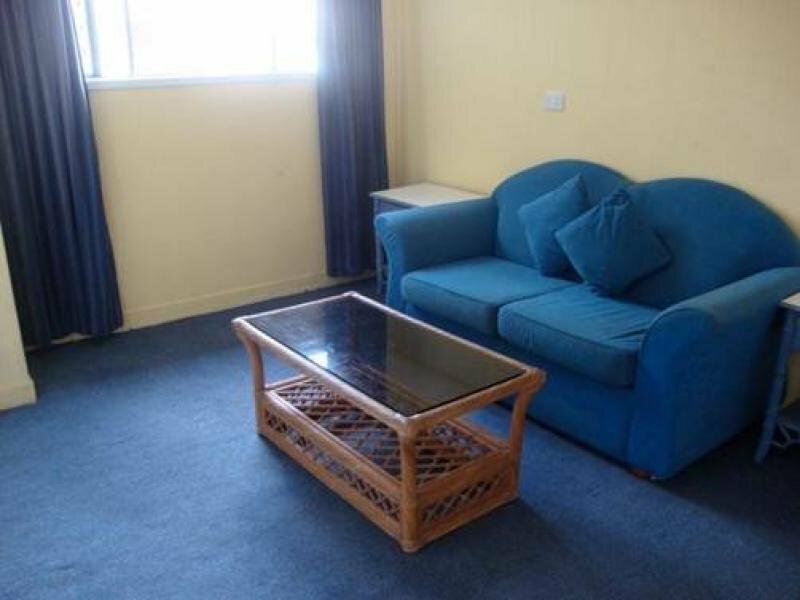 This unit would ideally suit an Investor or Owner Occupier. The body corporate, council rates and water rates combined are $69.23 per week. 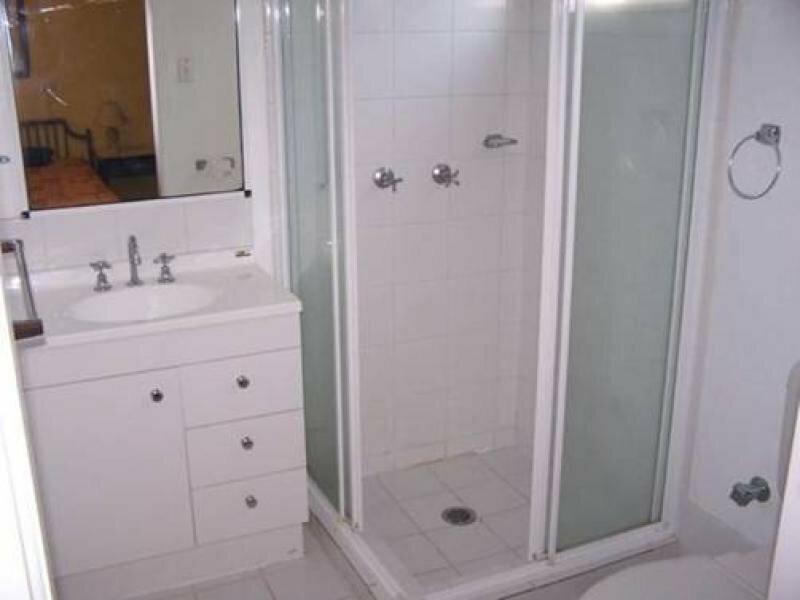 In addition on purchase of this unit you only pay $1.00 stamp duty.